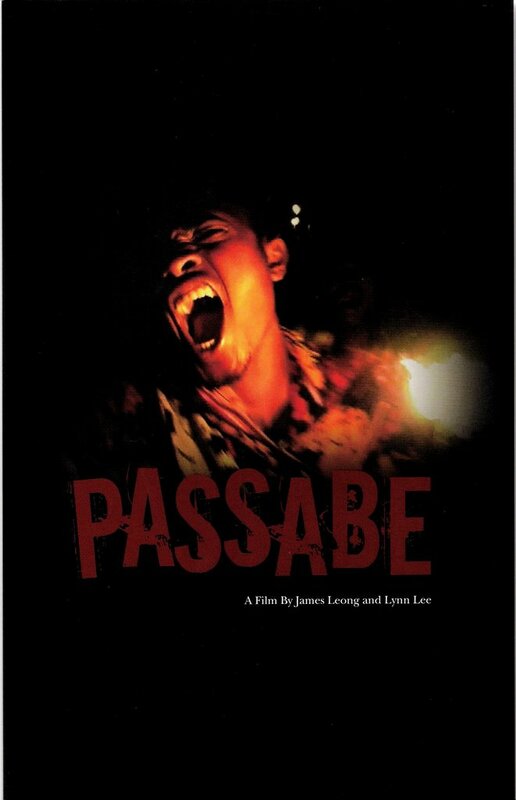 Our little film is apparently still way too controversial to show in Indonesia. 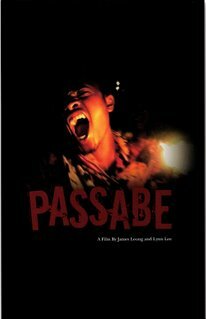 The Jakarta International Film Festival just wrote to say that despite repeated appeals, the censorship board has refused to lift a ban on PASSABE, and two other films about Timor. Last year, we were told the authorities felt that our film would “reopen old wounds”. Again, we ask – how can those wounds heal if the government won’t even acknowledge that they exist to begin with?